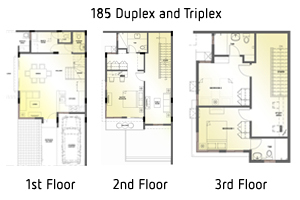 Anchored on a masterplan that takes the best elements of a sprawling campus-town enclave, FERNDALE VILLAS will carve a rare and modern mix of duplexes and triplexes in Quezon City where natural landscape, open spaces and canopied walks will be at the forefront of the living experience. 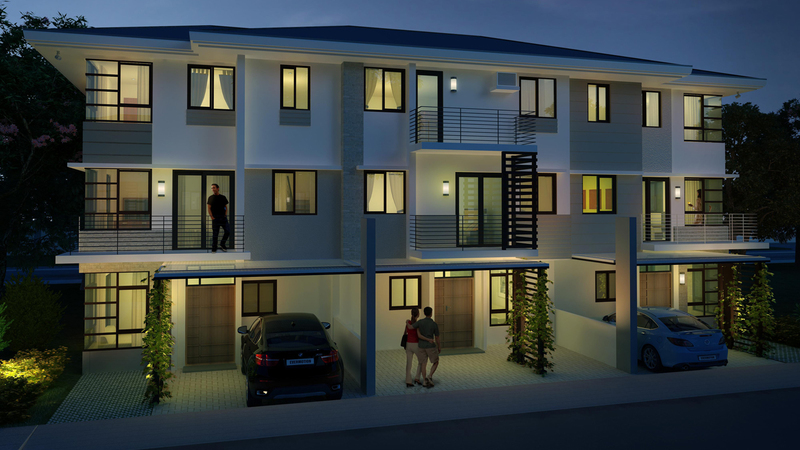 Intimately tucked within the quiet residential side of Quezon City, FERNDALE VILLAS may be be accessed through Commonwealth Avenue – Holy Spirit Drive – Sampaguita Avenue. 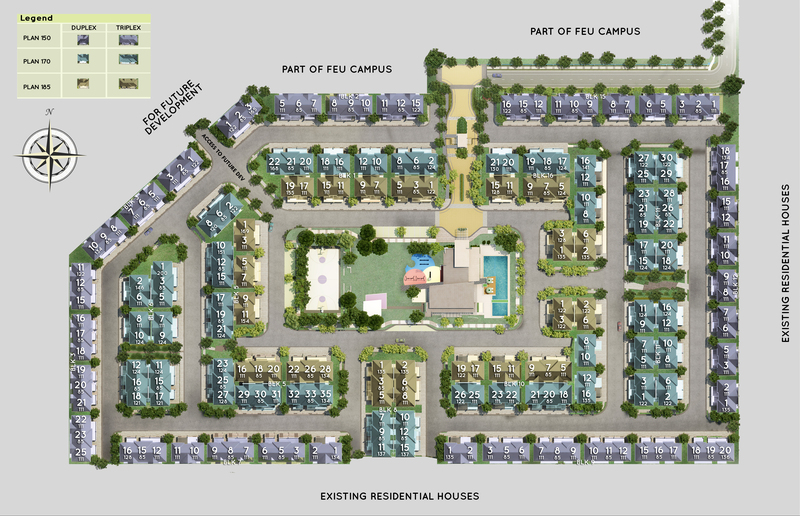 With connections to the city’s various conveniences ans places of interest, this campus-town enclave will also be within a few minutes drive to major educational institutions in the area. 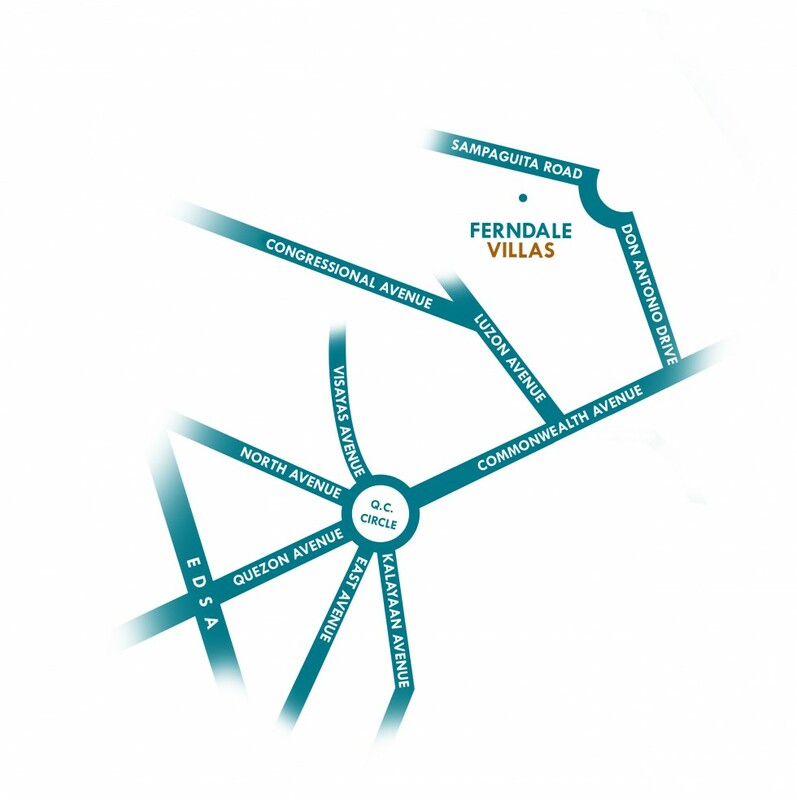 FERNDALE VILLAS will be a 5-hectare community that will highlight the rarity of greens and open spaces in Quezon City. 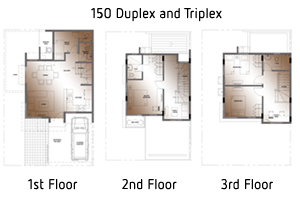 Designed to offer a distinct campus-living experience, FERNDALE VILLAS will follow a modern architechtural aesthetic with 80% corner units. The Central Park is divided into several areas, offering distinct activities and experiences for the whole family. All information will be kept confidential and will not be used for spamming purposes. 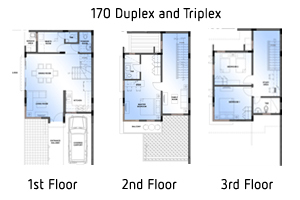 Upon receipt of your inquiry our professional In-House Property Investment Consultant will get back at you as soon as possible.